Depositions require intensive attention to detail. When hiring a company to record your deposition, you are in essence choosing a new member of your legal team. MVP understands this and treats every job with confidentiality and professionalism. For every deposition, we provide four microphones. There are lavaliere microphones for the deponent, deposing attorney and opposing attorney. An omnidirectional table microphone is also provided to record the court reporter, videographer or others present. 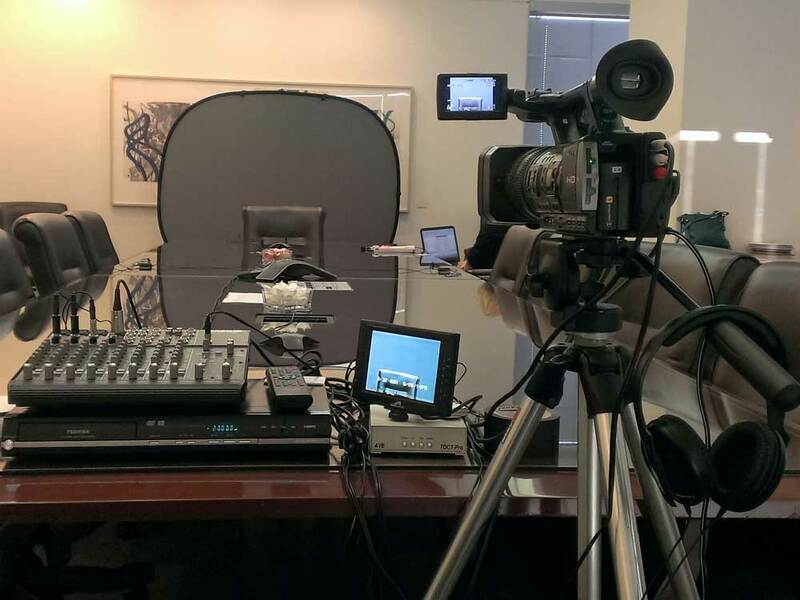 Depositions are recorded to DVD for maximum convenience and compatibility. Separate digital audio recordings are also available to assist the attorneys or court reporter. Every home has valuable items. Some items are valuable because of what they cost, or what they are worth today. Other items hold great sentimental value. In either case, video of your home or business inventory can be a great way to document the things that are important to you. If an unfortunate event such as fire, flood, theft or natural disaster ever touches your life, having a record of your possessions would be of great assistance. MVP will come to your location and capture video of all the items you want to document. 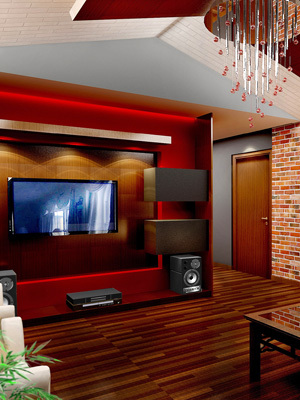 We will place a wireless microphone on you and allow you to "guide" the videographer as we record your furniture, electronics, artwork, and collections. It's also important to get video of everyday items such as clothes, linens, and dishware. Though these items may not be expensive, a video documenting their existence could be beneficial for insurance purposes. Inventory video can also be used to share your possessions. Some people use this video to assist with their will. Allowing family members to view and note which items they prefer which can help resolve disagreements about valuables after a loved one has passed. Having the signing of a will on video can be an important factor in determining validity. In this age of technology, a simple signed document is not as ironclad as it used to be. A video can show the testator reading (or being read) their will aloud, showing understanding of its contents and then signing the will in the presence of witnesses. The video recording removes doubt about the authenticity and testator intent in regard to their last will and testament. The testator must understand that a will being executed. 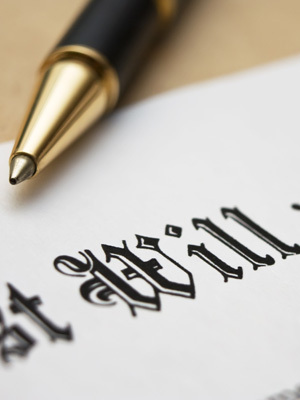 The testator must understand the effects of a will. The testator must understand the nature and extent of the property described. The testator must be able to appreciate the above elements in relation to each other and form an orderly desire as to the disposition of property. The Will Execution Ceremony Video also gives the testator an opportunity to express their feelings and reasoning behind the decisions made as to the distribution of assets. The legal process and be time-consuming and costly. Recording video of medical statements saves time and money. MVP will record the doctor's statements about the medical condition of your client. 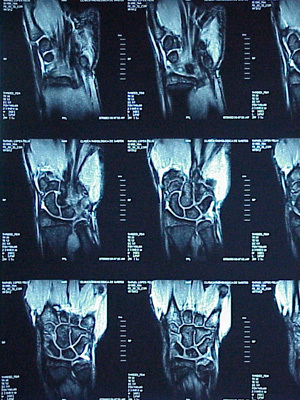 This also allows for easy review of the doctor's opinion, including physical evidence (x-rays) and demonstration models. We know the doctor's time is limited. We can setup and be ready to go when the doctor is available. 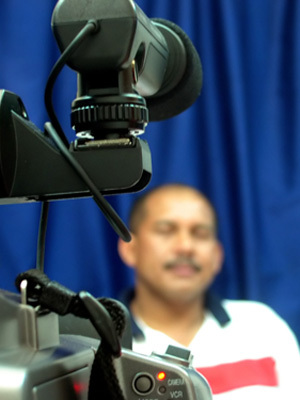 Video statements can be edited to include opening text information and cutaways shots of evidence. We can also record the statement immediately to DVD, and even make duplications on site (as needed). We can schedule a video statement with short notice and will turnaround the project usually within a few days. Services provided for Indianapolis and all of Central Indiana. Independent medical exam videos also available.